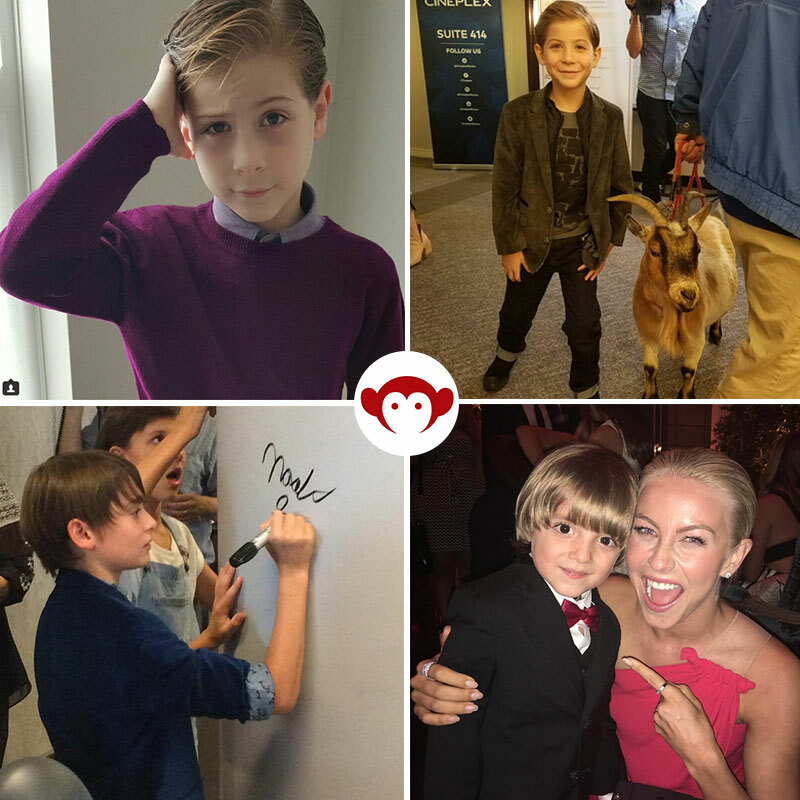 True facts: Appaman HQ is low key obsessed with Jacob Tremblay, Noah Schnapp and every kid on ‘Stranger Things,’ and Jeremy Maguire and his entire ‘Modern Family.’ ** So when these awesome kids pick Appaman clothes for their events, we are over the moon, of course! **Seriously. Bossman Harald even has a signed and framed photo of ultimate TV dad himself Ty Burrel/Phil Dunphy in his office. Signing the @facebook wall! And thanks to @appaman for the amazing jacket. …and dancing in a cape. I mean… my heart just melted!!! ????????????????????? ?